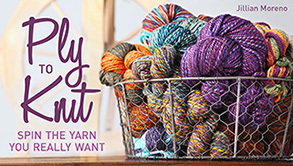 Jillian’s Spinning: Yarn Vision and What’s Your Spinzilla Team? 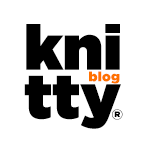 What is a Yarn Vision? 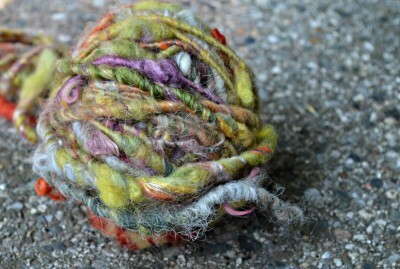 When you sit at your wheel to create yarn do you know what you want to spin? If you are spinning for something other than just the spin of it, do you know how to get there? Can you see the finished yarn in your mind’s eye, feel it running through your hands as you knit? 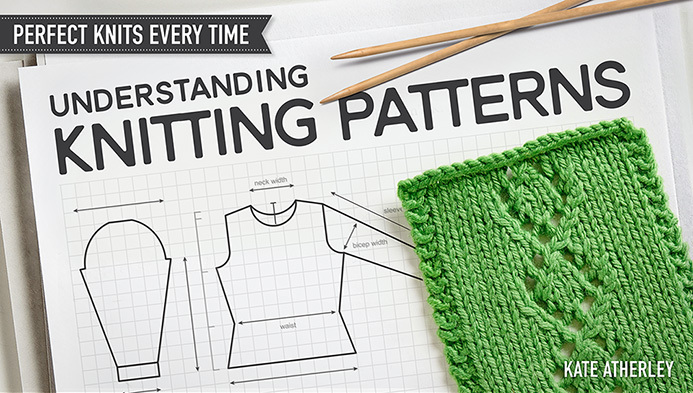 Can you see the finished project beautifully created from your yarn? 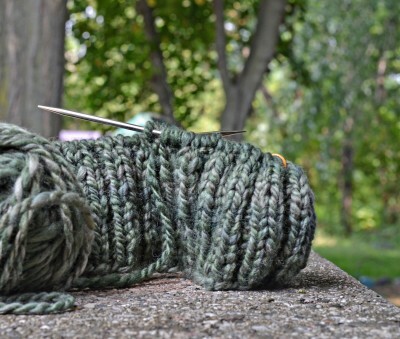 Do you ever take more than a second to think about the yarn you want to make, to use? 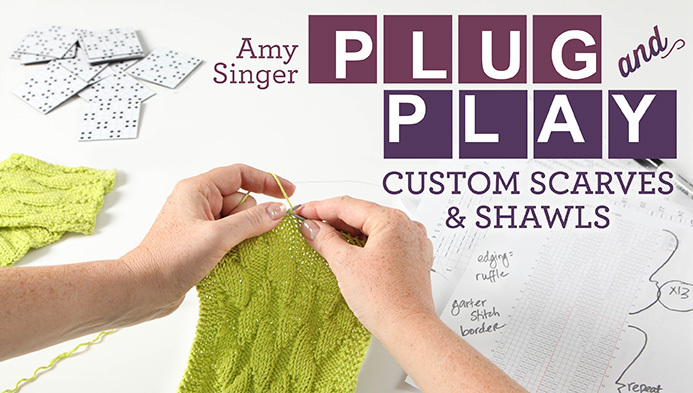 Even before you sample, before you buy or shop your stash for fiber? 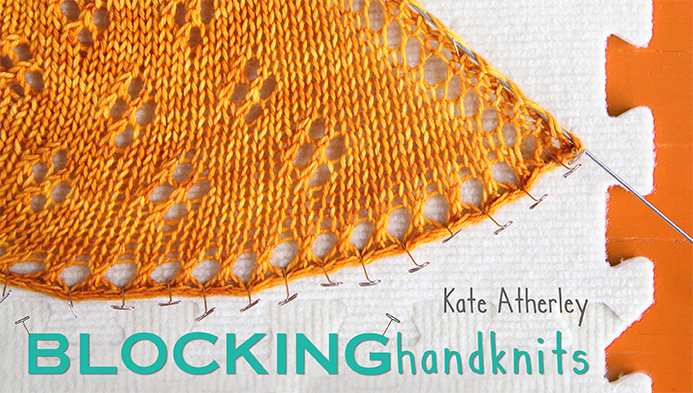 Taking time to really describe the yarn you want to use can be the difference in loving your final yarn and project. When I express all of the details of a future yarn I call it a Yarn Vision. I do it when I am spinning for a specific project, I do it when I want to learn something new and I do it to stretch my creativity in spinning. I started doing it because I would spend most of my time just spinning aimlessly and even when I had a project or yarn in mind I would sit at my wheel and hope for the best. Needless to say I was disappointed most of the time! So now I dream part of the time and plan a bit of the time to make a Yarn Vison and I spin with clearer ideas and intent. I find spin more because my time is better balanced between dreaming and spinning. I also find I spin with more creativity because my best creative moments come from veering from a path (what if I do it the way everyone says you can’t?) or combining paths that I’ve never put together before. My planning usually consists of asking myself questions. I love questions, I love lists and I’m a visual person, so my Yarn Vision frequently looks like an explosion of fiber, paper, tags, markers and photos. How do I want it to look and feel? How does it have to hold up, how much friction will it get? Does it have to be machine washable? Smooth, shiny or wooly fuzzy? Do they have favorite colors, fiber allergies? Do I have all of the measurements I need? What yardage do I need? How much fiber will I need? 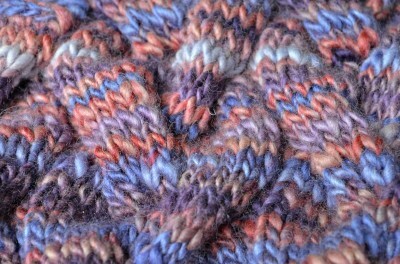 For stretching my creativity spinning I base my yarn on something non-fibery. 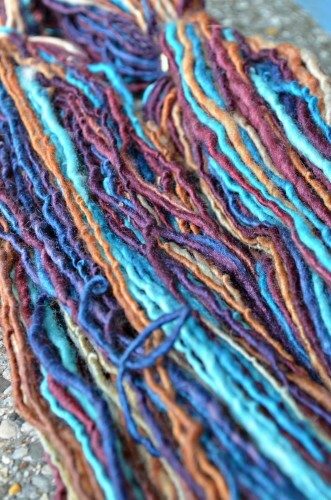 How do you envision yarn you’ll spin? Spinzilla is Coming! Who are you spinning for? Spinzilla is a spinning competition that will raise awareness of handspinning and raise money for the Needle Arts Mentoring Program. Join one of the more than 30 Spinzilla teams and see how much yardage you can spin during Spinning and Weaving Week – October 7-13. The team that spins the most yarn will win fabulous prizes and have bragging rights until next year. 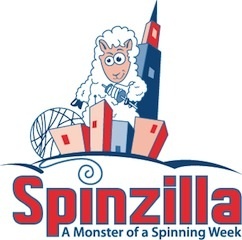 The Spinzilla teams created by a variety of spinning-related companies – retailers, wholesalers, publishers, etc. can have a maximum of 25 members each and sign ups end on September 23rd. How much can you spin in a week? More folks are going to be talking about spinning and Spinzilla on their blogs over the next few weeks. Be sure to check them out! I am spinning for Team Nimblestix and I am very excited! 🙂 I’m thinking that I can spin at the very least 1200 yds and I really hope to spin more!